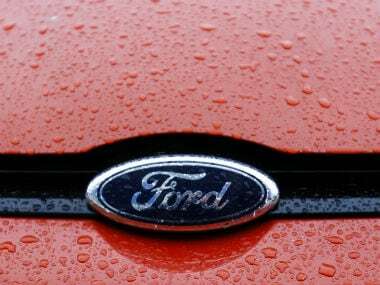 First, the Society of Indian Automobile Manufacturers (SIAM) announced that car sales dropped by almost 16 percent to 133,747 units in July from 158,767a year ago. That was the steepest drop since November 2008, when car sales plunged by 19 percent as the global financial crisis erupted.In June, car sales crawled higher by 1.6 percent. 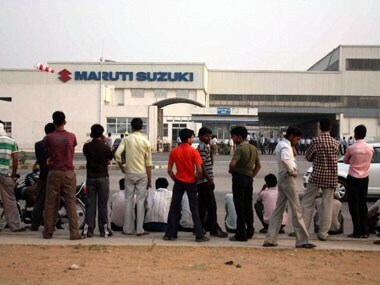 Maruti, which has been plagued by worker strikes and production cuts, said that it expects single-digit growth in sales for the year ending March 2012. Reuters. That was followed by warnings about future growth from Maruti Suzuki, the country's largest carmaker, and Tata Motors, the manufacturer of the Nano, the world's cheapest car. Maruti, which has been plagued by worker strikes and production cuts, said that it expects single-digit growth in sales for the year ending March 2012, while Tata Motors warned that car sales would be affected by the spreading debt crisis in Europe. To be sure, this year has not been easy for Indian carmakers, which have been buffeted on two fronts: their costs have climbed as the prices of key inputs such as steel, rubber and aluminium advanced, while demand has cooled as high interest rates, high fuel prices and high car prices (caused by higher input costs) forced consumers to tighten their wallets. For now, SIAM says it is sticking to its forecast of 10-12 percent growth in car sales this year, which is a lowered revision from its previously estimated 16-18 percent. The new prediction stands in sharp contrast to last year, when car sales zoomed by 30 percent to 1.98 million units. Passenger vehicles -- cars, utility vehicles and vans -- accounted for 16 percent of the Indian automobile market in the year ending March 2011. For Maruti, which sells nearly half of all passenger cars in India, July was a miserable month, as it posted a record 25-percent plunge in sales. The company, 54.2 percent owned by Japan's Suzuki Motor, cut production of most models in August, as inventories climbed, according to Makank Pareek, marketing and sales chief. Tata Motors' sales also decelerated in July, led by the Nano, whose sales nosedived 64 percent in July. However, cars (including the Nano) account for just one-quarter of Tata Motor's sales by units. The company is a more dominant force in the commercial vehicle segment, which has held up better than cars so far. But even that might change soon. "Going forward, (we expect) slowing growth in commercial vehicles prompted by rising costs, interest rates and inflationary concerns and expectations of slowing industrial growth," Chief Financial Officer C Ramakrishnan said at a press conference. In the short term, there's one bit of good news: some pressure could be eased off operating margins. With increasing doubts about the health of global economy and jittery investors dumping riskier assets for safe havens such as gold, commodity prices have declined. The prices of steel, rubber and aluminium -key inputs for car companies -have slipped in the past two weeks. A sustained downward trend could lower input costs for car companies. But don't count on that just yet, because there's a strong likelihood that developed countries could attempt to boost their economies with further injections of funds, which could rejuvenate commodity prices. Cooling commodity prices have also unleashed expectations of a break in the relentless cycle of interest rate hikes by the Reserve Bank of India. The central bank has lifted policy rates 11 times since March 2010 in attempts to curb inflation. That has crimped demand from car buyers, who typically take loans to make purchases. 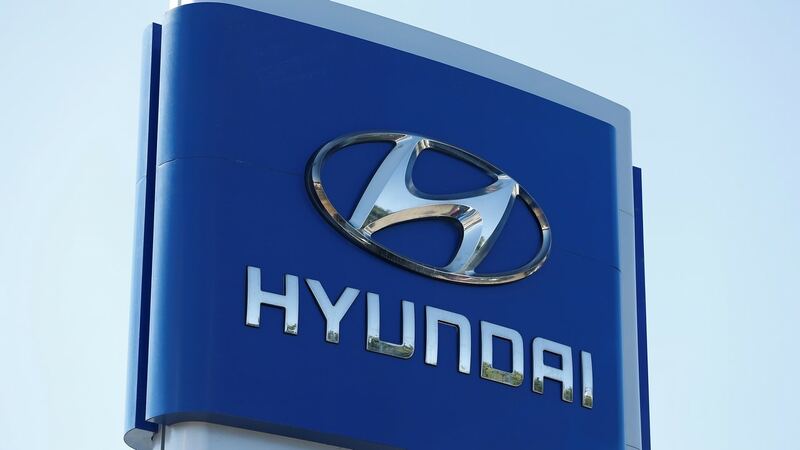 "Demand for passenger vehicles was hit by rising cost of finance (15 percent from 13 percent in the past six months) and fuel price as salaried professionals chose to defer their purchases," noted Kimeng, a Singapore-headquartered brokerage, in a report released last month. A Goldman Sachs report earlier this year also said passenger car buyers are more sensitive to inflation (and the consequent higher interest rates) compared with commercial vehicle buyers. And interest rates don't look like they are going down in a hurry. 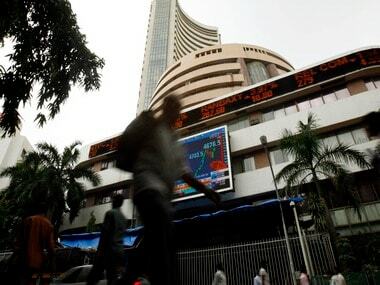 In fact, in the past seven days, three big banks - State Bank of India, ICICI Bank and HDFC Bank - raised lending rates by 50 basis points. The current angst afflicting global stock markets is also likely to hit overall sentiment, and make consumers more cautious about borrowing and spending. 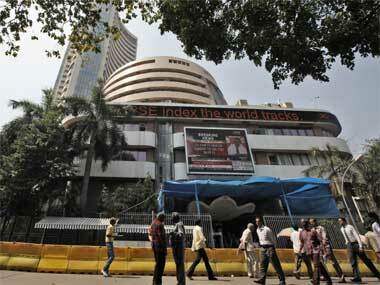 There is continuing uncertainty about how the damaged economies of the US and Europe will hurt India. For instance, there is still no clear view on how the IT sector, one of the most export-oriented sectors, as well as one of the biggest employers in the country, will be affected by the ongoing global economic turmoil. One unconfirmed media report suggested that some technology companies are already going slow on hiring. A local slowdown in industrial activity means that other sectors will, no doubt, have similar stories to tell. So, even if the festival season (starting in September) ushers in a bonanza of discounts and a line-up of new car models from companies, consumers might be unwilling to spend their annual bonuses on expensive items such as cars right now. News reports say that Maruti plans to introduce an upgraded version of its popular 'Swift' hatchback, while rivals Honda and Volkswagen have lined up new models as well. A temporary pop in sales is possible, but is unlikely to be sustainable in the absence of lower interest rates and improved consumer confidence. Finally, don't bet on oil prices staying low for a long time. The global oil market is dominated by a cartel that isn't likely to let prices drop too low and will do everything it can, include cut production, to ensure prices remain at 'reasonable' levels. Stimulus efforts by other nations could also stoke prices in this market quickly. All this brings us to the almost inescapable conclusion: car makers will be stuck in first gear for the foreseeable future. "We expect sales of cars/sports utility vehicles to improve in the second and third quarter due to a good monsoon and the festive season but forecast full?year growth to be below auto industry growth of 12 percent," said Kinmeng. So expect the troubles of companies such as Maruti, which also has to contend with increasing rivals for market share, to continue. 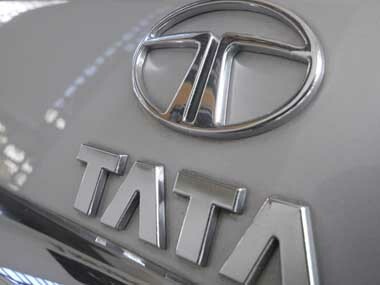 Tata Motors, currently buoyed by commercial vehicles, could also run out of luck soon. "In India, the commercial vehicle segment contributes to 70 percent of Tata Motor's earnings. Commercial vehicle demand is cyclical and correlates highly to industrial production and is expected to slow down to 12 percent in the year ending March 2012 from 30 percent in the year ending March 2011 due to the high base and rising interest rates and fuel prices," predicted Kinmeng. Revving up sales is hard to do when the road sign says "slowdown ahead".